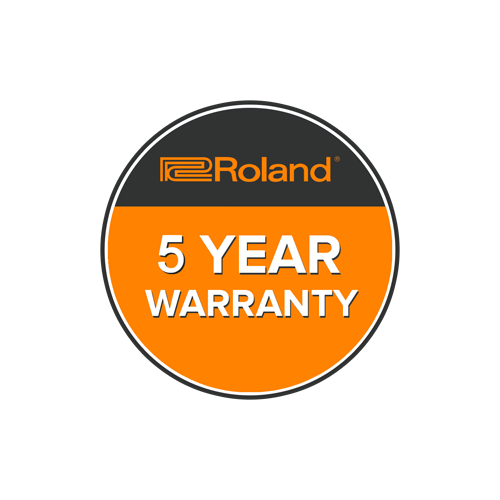 For over 25 years, Roland’s highly respected RD-series stage pianos have been the instruments of choice for the world’s leading performing artists. Rocketing the RD legacy into its next generation, the new RD-800 offers a sleek, updated look and many improvements in sound, feel, and versatility. The selection of world-class acoustic pianos has been expanded and enhanced, while the 88-note keyboard features our latest flagship hammer-action design for a premium weighted touch. 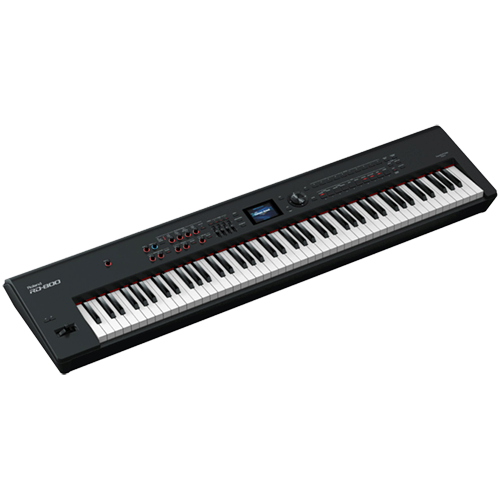 A variety of authentic vintage electric pianos are also on board, plus organs, synths, and many other pro sounds for augmenting your live performances. 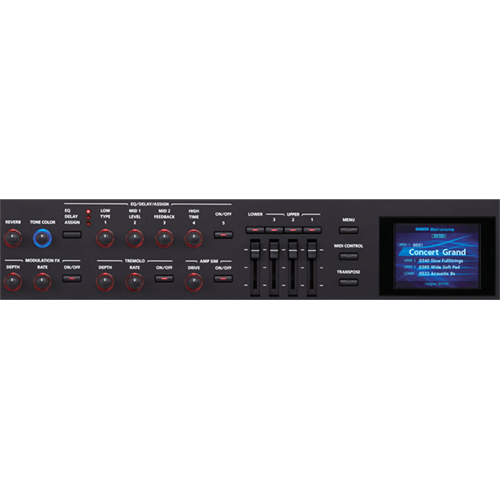 Onstage operation is effortless with the ultra-intuitive interface, which includes a color display, a generous array of dedicated controls, and the new Tone Color function for dramatic sound manipulation from a single knob. 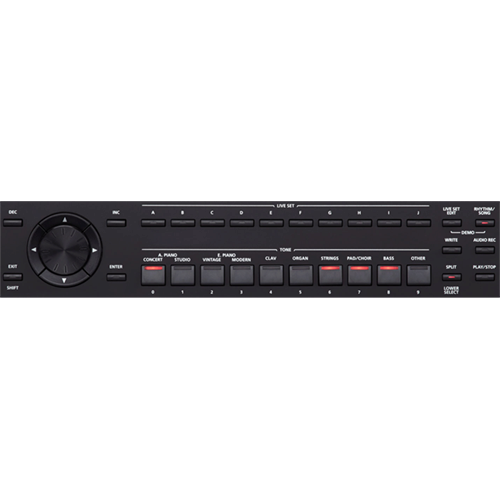 Filled with Roland’s best piano features and much more, the RD-800 delivers top performance and maximum stage versatility in one impressive instrument.